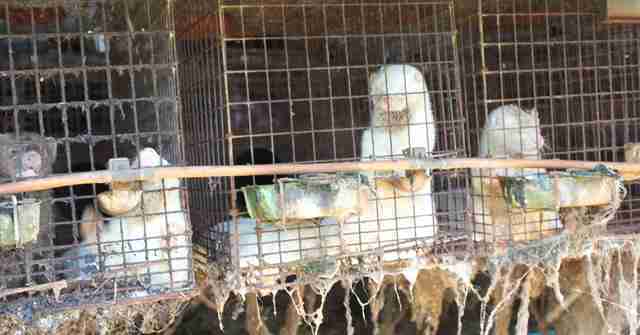 The country once had 4,000 fur farms — now there are none. In 2014, under the cover of darkness, a white mink scurried over a wall, jumped into a field and ran. 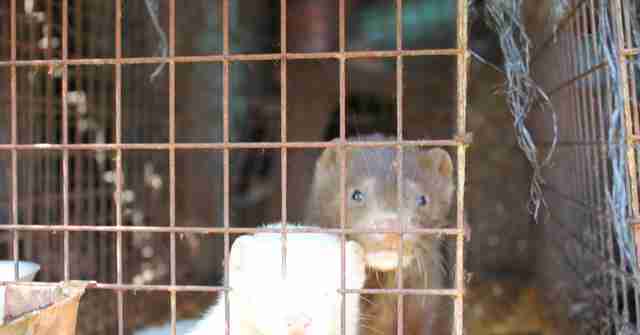 The mink was one of roughly 2,500 minks kept at the Otsuka mink fur farm in Niigata, the last fur farm in all of Japan - which just shut down forever. "Mink fur farming in Japan has come to a definite end now that the country's last remaining fur farm in Niigata has closed its doors," the Fur Free Alliance (FFA), an international coalition of 40 animal protection organizations that works to end the fur trade, wrote this week. The mink, like the one seen in the escape footage, is an invasive species in Japan. Escapes from the fur farm, where animals were wasting away in filthy wire cages, were one of the things that set the end of fur farming in Japan in motion. The Otsuka fur farm was violating the law by operating without a license and putting native species in danger. "In recent years the Otsuka mink farm was repeatedly reported by Animal Rights Center Japan (ARCJ) for operating without a license and violating the Japanese Invasive Alien Species Act of 2006," FFA wrote. "Now the farm has ended its operations, Japan joins a growing number of countries that are leaving fur farming behind." The fur industry in Japan became popular around the end of World War II, according to ARCJ. 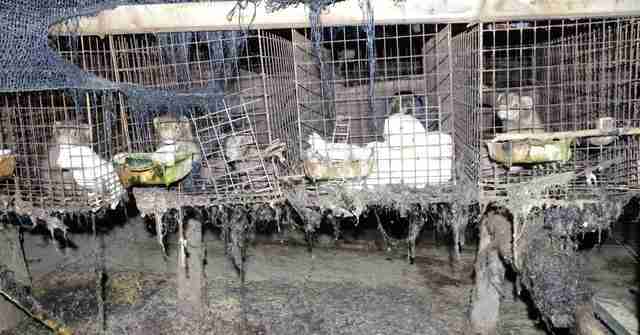 At the peak of the industry in Japan, there were an estimated 4,000 fur farms. Thanks to a sharp decrease in popularity of wearing fur, the industry faltered. Since 2006, when mink fur farming became illegal in Japan, the amount of fur imports to the country dropped 80 percent. But there's more to be done - even in Japan. As ARCJ points out, Japan still imports 1.67 million animal furs from overseas. "We don't want any country's animals to suffer," the group wrote. "There is an enormous amount happening with campaigns to end fur farming in numerous countries," Mark Glover, director U.K.-based organization Respect for Animals, told The Dodo. This huge win is just the beginning. 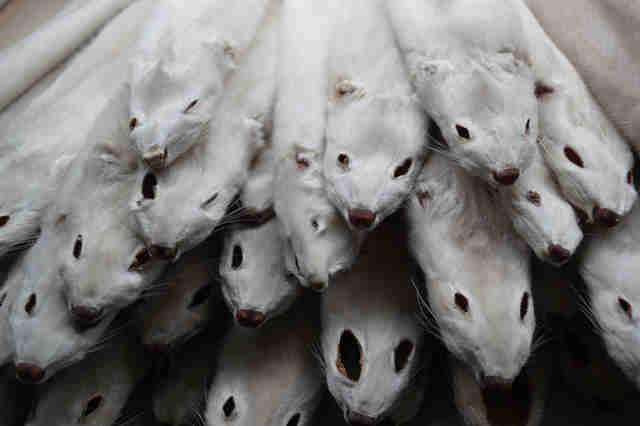 To learn how you can help fight the fur trade, click here.